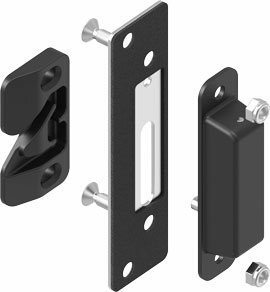 The Caravan Salon 2017 has shown that door closures without handles are required for flaps and doors of mobile homes. This is a trend which also spreads across the industry and presents new challenges for manufacturers. 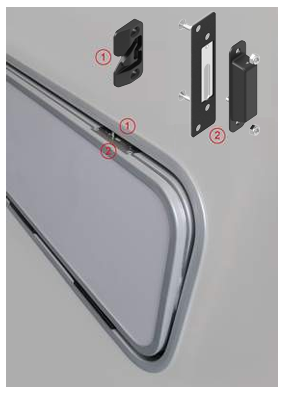 Lock expert EMKA has faced these challenges and developed an invisible pressure lock and recently presented it at the Caravan-Salon exhibition in Düsseldorf. Doors and flaps can be opened and closed by push-to-close technology by lightly touching the pressure point. Neither handles nor hinges are visible. Doors and claps can be opened and closed per push-to-close method by pushing the flap on the pressure point provided slightly inwards. On the inside a ball is moved inside the closing mechanism into a small recess and the flap opens. If the user wants to reclose it, this is done on the same principle: lean on flap, push it slightly, done. The ball springs back into its original position and recloses the system without involving any further manual intervention. The pressure lock is mounted behind the flap. One important argument: Splash water and main seals are not broken in this case. 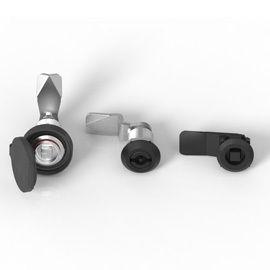 So the user sees only a clear, flush service from the outside without any recognisable lock. 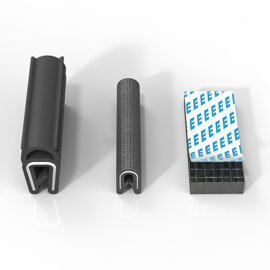 Here the EMKA solution covers an opening angle of up to 180°. It is therefore also suitable for a heavy flap weight. 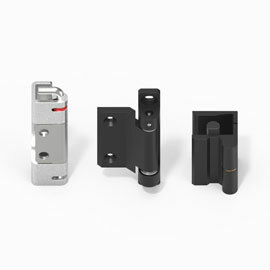 If the user wants flaps, doors or other housing openings not only to close, but also to lock, he can use one of the locking systems offered by EMKA. These systems are available with different activation options. Among other things, the closed flap can be conveniently locked electronically. 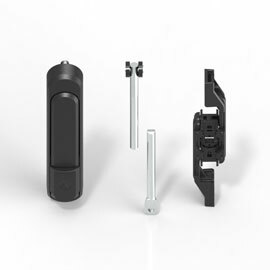 The invisible pressure lock system is therefore suitable for almost any application in which the focus is on simple design, convenience of use and reliability.